Soccer fans and dedicated players will love our soccer ball Christmas ornament! 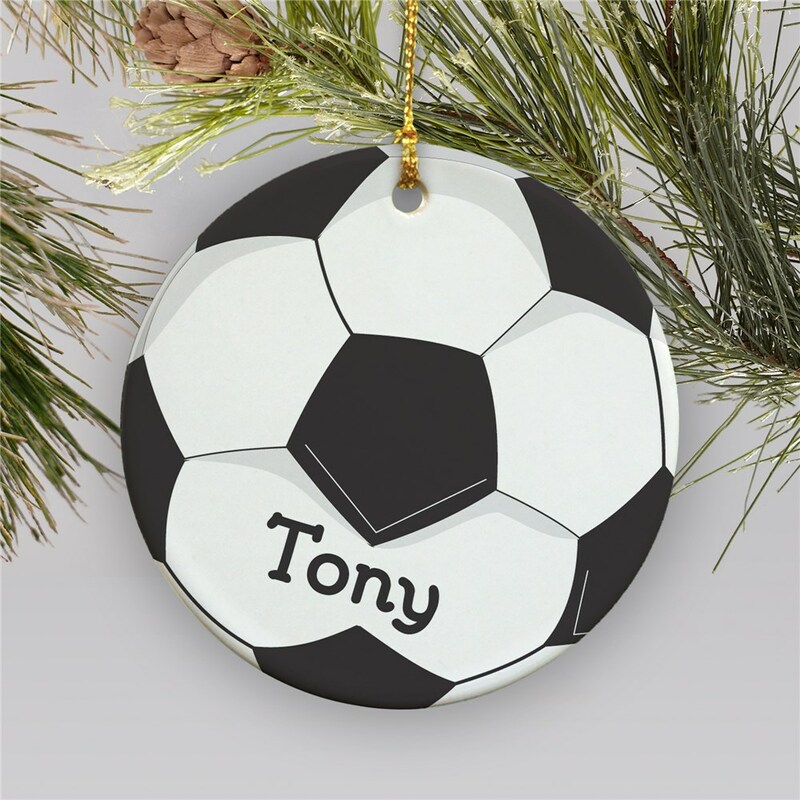 We recommend giving personalized soccer ornament to your favorite coach, team members, friends, or family members who are passionate about the sport. You are sure to score a goal with your all-star player when you give this soccer ball Christmas ornament as a gift or stocking stuffer. 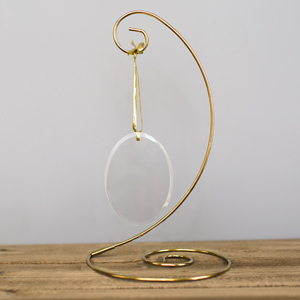 Personalize with any name, free. Give them something festive for the holidays that caters to their favorite hobby and passion: soccer. For the athletes and hobbyists in your family, check out our personalized sports Christmas ornaments and personalized Christmas ornaments for everyone on your list! 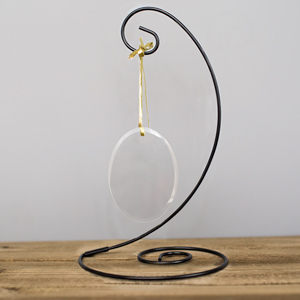 You're sure to find the personalized gifts for the holidays that you're looking for at GiftsForYouNow, including Christmas decorations personalized with your family name!